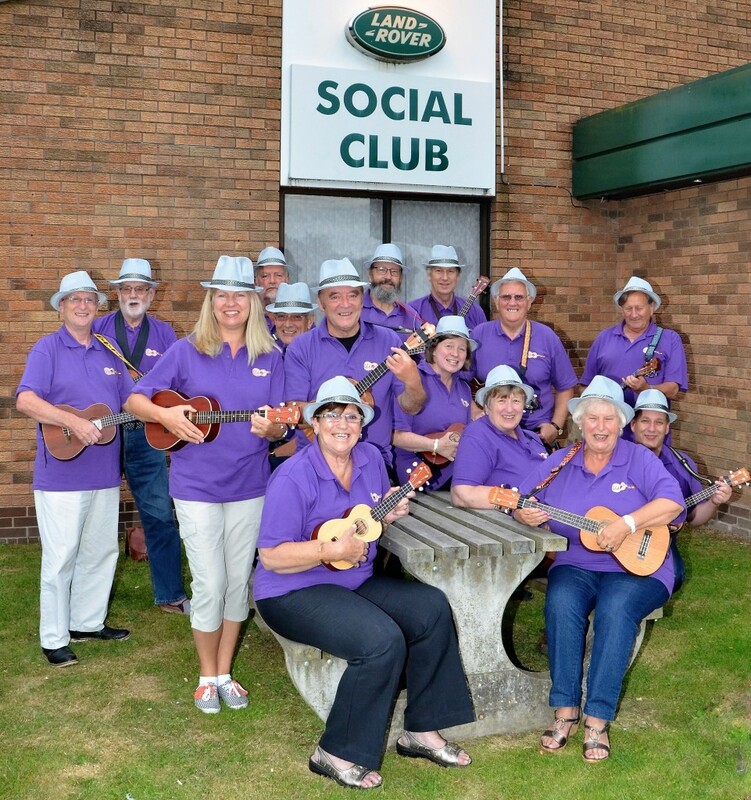 A Ukulele club in Solihull is organising a “Charity Ukulele Extravaganza” to raise much needed funds for Get A-Head. The event is being held at the Land Rover Sports & Social Club in Solihull, on Sunday 18th September 2016. The fun will kicks off at 4:00pm and Ukulele clubs from around the Midlands will be playing throughout. Organisers hope to have 200 Ukulele players taking part in a Mass Jam at the end of the night. The best bit is its “Completely Free”, just make a donation to Get A-Head, whatever you can afford. Every penny raised will be going Get A-Head. There will also be an “Ukulele Open Mic” so if you play the Ukulele and would like to join in, just turn up and join in the fun. There will also be a Sing-a-Long session as well, so something for everyone, “We’ll put some fun into fundraising for Get A-Head” said a spokesman. The club organizing the event is, Ukulele Central UK is a community based club in Solihull. A spokesman said “This year has been very busy for us, we have played at The Great Midland Ukulele Festival, The Severn Valley Railway, several private parties and a few Beer Festivals and it not over yet, we have a Caravan Rally and a couple of Beer Festivals coming up”. The club meets Land Rover Sports & Social Club in Solihull on the first and third Wednesday of the month.